2.Cast iron construction for table & fence enable stablity. 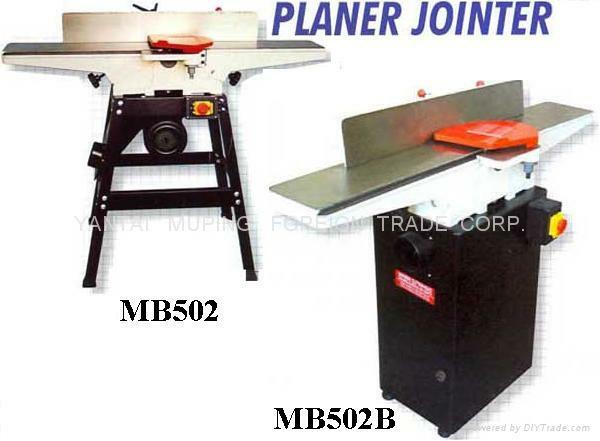 The jointer is a machine for power planing stock on faces and edges. It is the first tool used to straighten a board by trueing one face and one edge, followed by using a thickness planer to make the board an even thickness, then the other edge is cut parallel with a table saw.